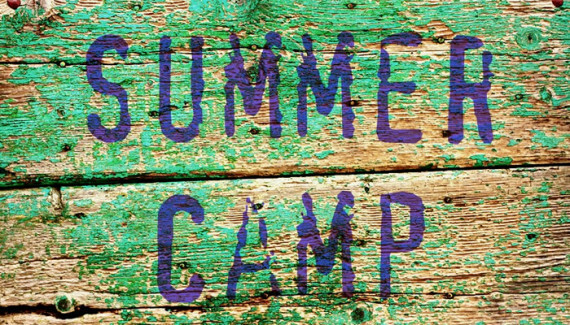 Several of our CAPC Oakland community children are attending summer Camp at Westminster Woods this next week : June 21st -27th. You’re invited to be mindful of them in your prayer practices, and even to send them a note while they’re at camp. Know that it takes 3 days for the mail to get from the Bay Area to camp delivery. This entry was posted on June 16, 2015 by Monte McClain in Uncategorized and tagged Summer Camp.